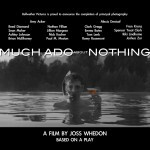 Ok, maybe its more of Joss Whedon’s version of Shakespeare’s “Much Ado About Nothing.” But just reading the cast list is enough to reignite a passion for the bard’s tale. The film (webfilm? short? short webfilm?) 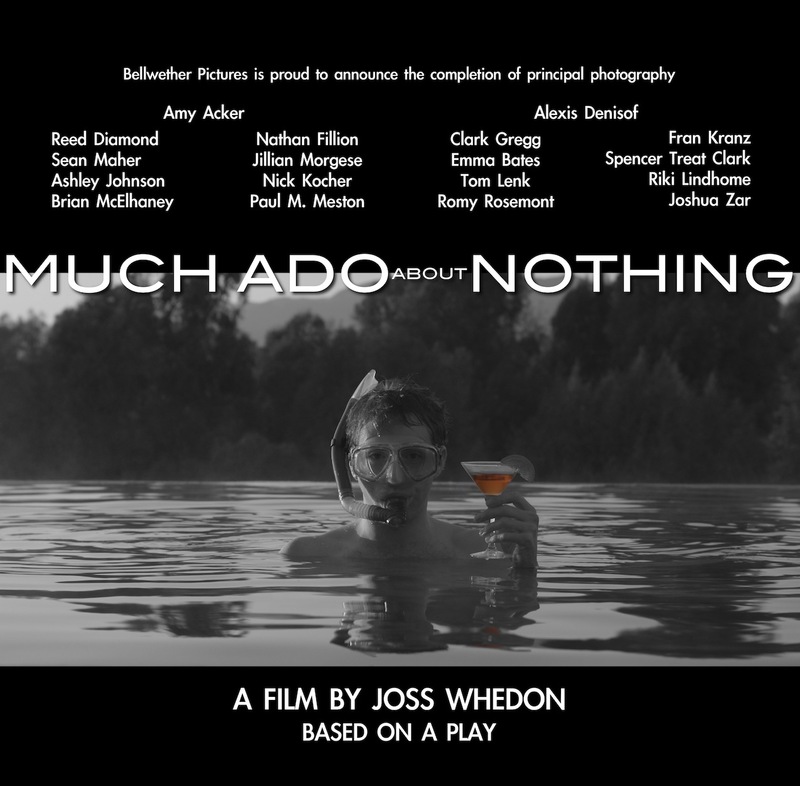 is the first project to be released under Bellwether pictures, Joss and his wife Kai Cole’s studio. We are not sure what sort of wizardry was used to allow Joss free time to film the project even if it only took 12 days to complete. No release date is known as yet but take a look at the info so far. adapted and directed by Joss Whedon (Marvel’s upcoming THE AVENGERS, “Dr. far outweighs their hilariously miniature paychecks. Claudio and Reed Diamond (“Franklin & Bash”, MONEYBALL) as Don Pedro. I imagine that freeing these innocents from the imploding/perilous Hell will be a large part of where this story will take us. 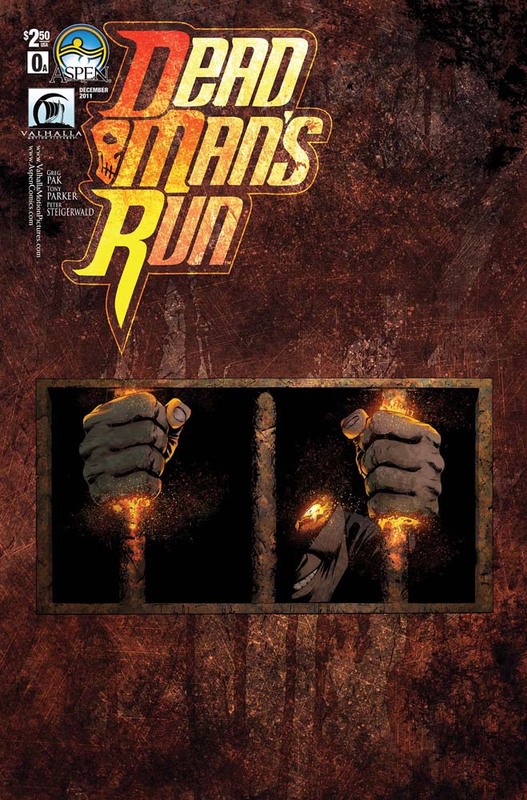 Dead Man’s Run definitely peaked my interest. It does a very good job setting up the story and giving the reader a glimpse into where the story is going. If there are potentially innocent people (who “convicted” them?) locked up in Hell and how they will get out could be very interesting. The art and dialog are very good and the comic itself has a lot of potential.